Community Programs are programs that you can get involved in here at the centre! 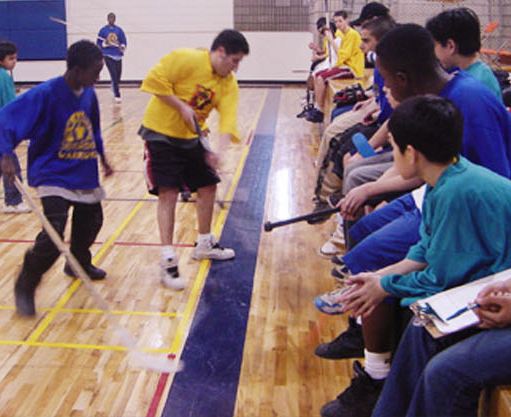 We provide year-round Athletic and Recreational programs for everyone including for people living with disabilities, children, youth, adults and seniors. 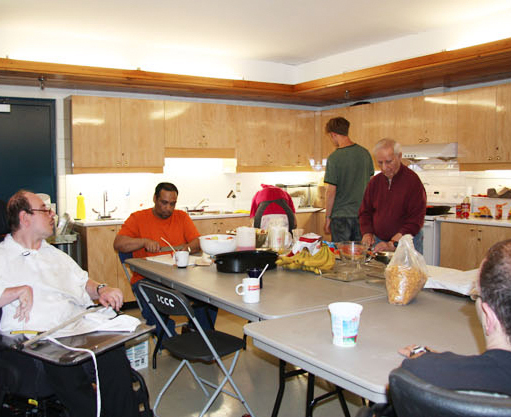 The majority of our programs are FREE with a valid Scadding Court Community Centre membership. For some of our adult programs, there is a nominal fee for each season. For a full list of current programs, check out our program schedule. The Urban Agriculture Program includes community garden plots, a community greenhouse and community composting. Garden plots are approximately 8 feet by 6 feet and may be rented for $20.00 per growing season with $15.00 refunded after a successful fall clean up. The gardens are organic with no pesticides, herbicides or fertilizers used. 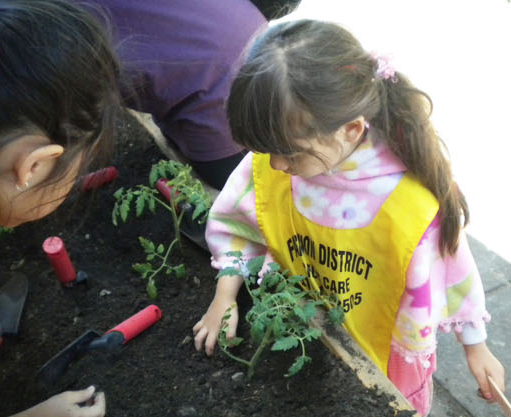 Gardeners are encouraged to grow a row of produce to donate to the local food bank. Workshops, work bees and community potluck dinners offer participants an opportunity to increase their knowledge of gardening in a social setting. Gardeners are invited to participate in the community kitchen program as well. The community greenhouse offers gardeners the opportunity to start seeds in the late winter for transplanting into the plots in the spring. During the winter, the greenhouse also produces seedling sprouts, herbs, and lettuce greens which participants may take home, use in the community kitchen and share with the food bank. For information on how to volunteer or get involved, please call 416-392-0335. Want to learn how grow your own food? Have experience growing your own food? 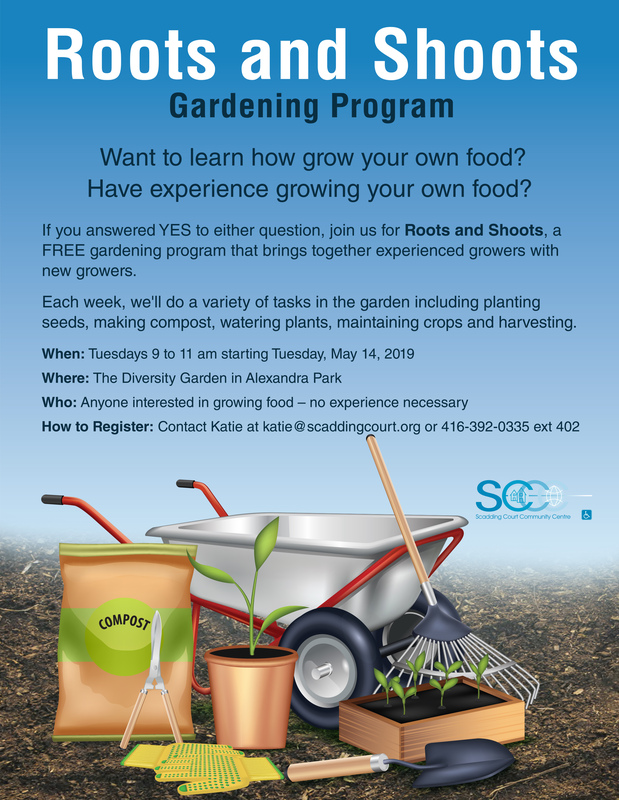 If you answered YES to either question, join us for Roots and Shoots, a FREE gardening program that brings together experienced growers with new growers. Each week, we’ll do a variety of tasks in the garden including planting seeds, making compost, watering plants, maintaining crops and harvesting. Every Wednesday from 12:00p.m. – 4:00 p.m.
For more information and for registration please contact Eva Miodonski at 416-789-7806 x 225.